Diwali is a festival of prosperity. May all your wishes come true. I wish you a very happy, healthy and wealthy Diwali 2016. Last year during Diwali -15 I had given 3 Diwali picks. Hope you would have benefited from it. All the 3 picks reached their targets. You can refer last year's Diwali Picks article here. This year I have created a portfolio with a mix of Large, Mid and Small Caps with a horizon of one year. Hope this works well. You are advised to read the disclaimer below this article before investing/ trading this portfolio. 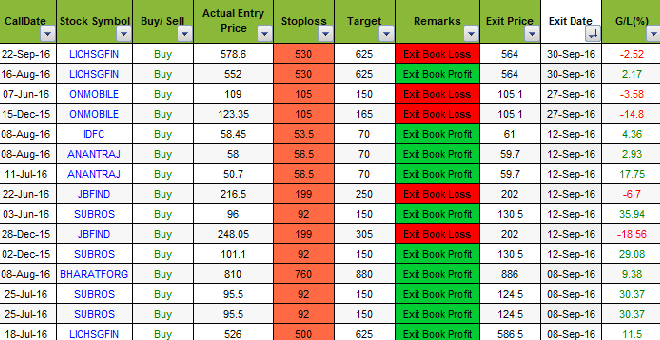 This portfolio is available to our Premium subscribers as well as to Free subscribers. However, possible entry levels with proper followup is available only to Premium subscribers. 1. 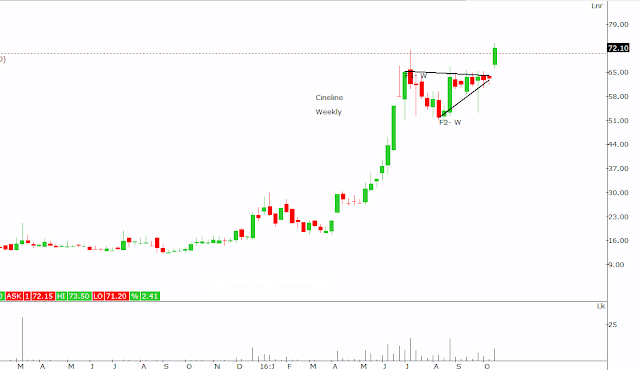 Alkyl Amines Chemicals Ltd. The stock has formed nice anticipated continuation wedge on monthly scale. Volumes are showing substantial activity. Stock is trading at a PE of 15. I love this pattern. A correction after breakout. 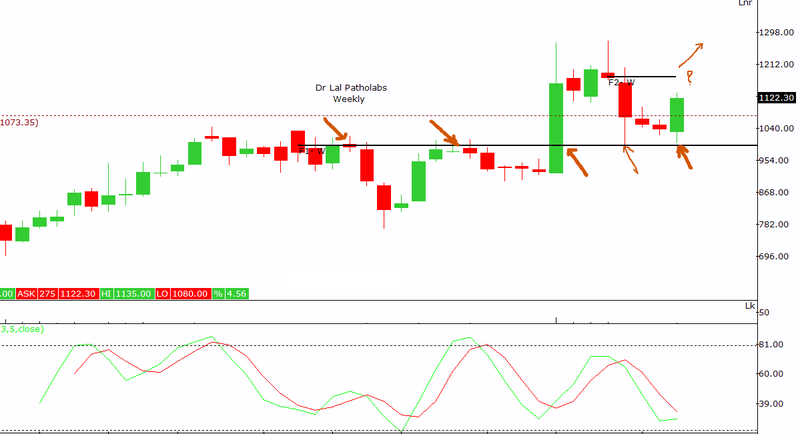 Correction takes back the stock to an important support. The demand increases and the rally resumes. Swimming against the stream. HCL Tech chart is different as compared to all other IT companies. 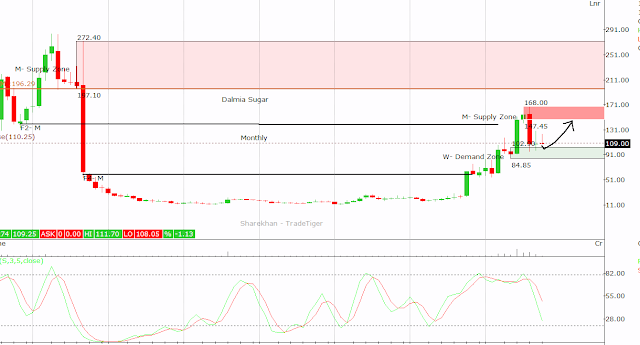 Trading near good support. Demand is expected to rise here. Technical bet among all odds. Clean rounding bottom without a substantial resistance nearby can take this stock to our targets. Govt of India enterprise, a giant. 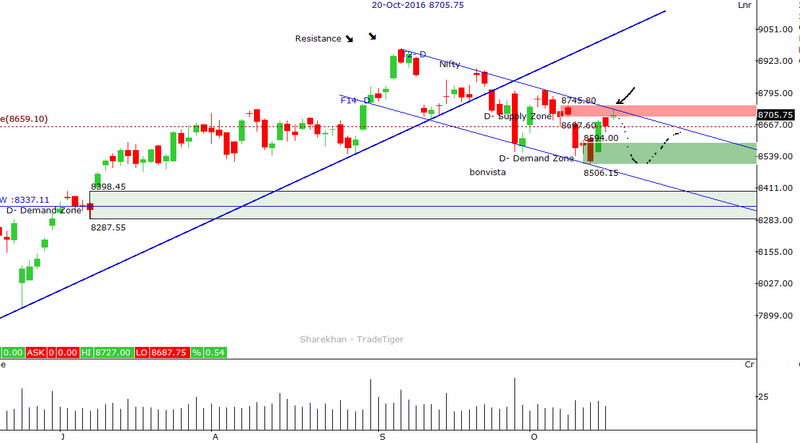 A ascending triangle formation can lead to the stock to new highs. This one is a microcap textile company. Technicals and Fundamentals looks quite well placed. Trading volumes are less. However seems to be a good potential stock. Signet Industries, a company in Plastic Products. The stock as seen on chart below is on the verge of a breakout This pattern is known as Cup and Handle pattern. The name Cup and handle arrived from its shape similar to a cup and its handle. The same is marked on the chart. Typically the volumes increase just before breakout, that is during the handle phase. Dr Lal Pathlab a recent listing has been a slow mover since its listing in Dec 15. It has given us first breakout in Aug 16. 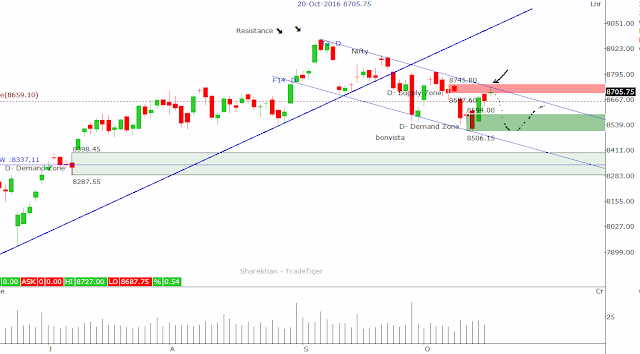 After breaking stock has nicely corrected till the level of 990. Currently stock is trading at a sweet spot near 1122. I have marked possible zones on chart below. 1. A model portfolio of Small/Mid and Large Cap stocks. 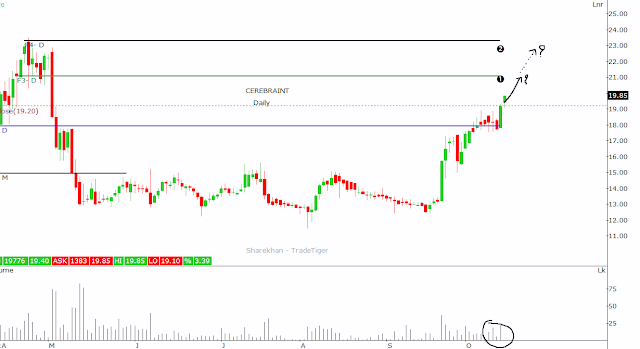 Ceat Ltd recommended on 2 Sep at price of 952 for targets of 998,1043 and 1095. All the targets are done here. Total gain at highest target is 15%. There are some more stocks however it is not possible to give a list of all the stocks here. Currently the stock on hold is Trigyn Technologies. All above stocks are over and above what I add through model portfolio. I offer this Premium service at cost of only Rs 9900/- for one year and Rs 5900 for 6 months. This is a very low cost as compared to current market trend. I believe a disciplined approach can make money in stock markets. Hence everything here is well planned and nicely executed. Nice structure formation on daily chart. This is for a short term view and quick anticipated gains. 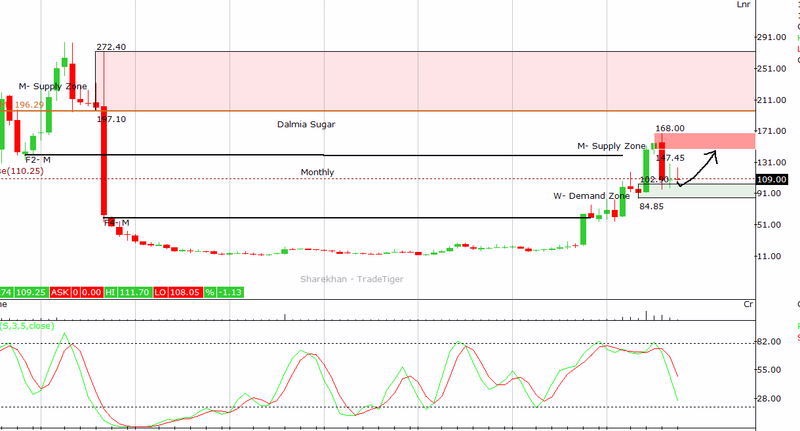 A typical formation on monthly chart in Dalmia Sugar suggests a nicely trade-able range.